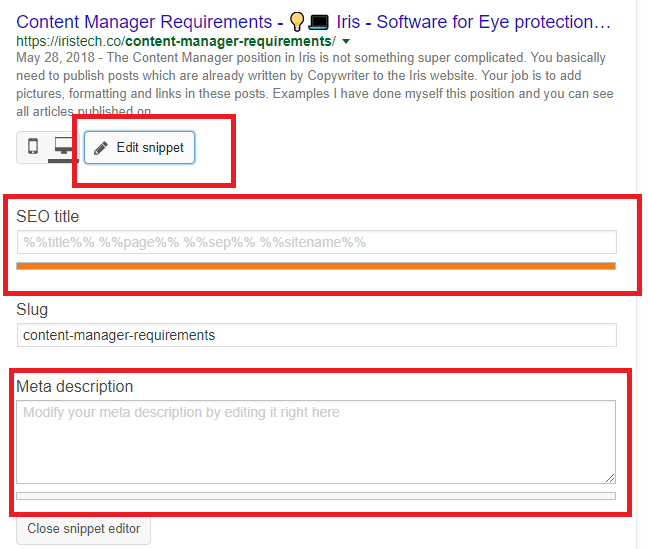 The Content Manager position in Iris is not something super complicated. 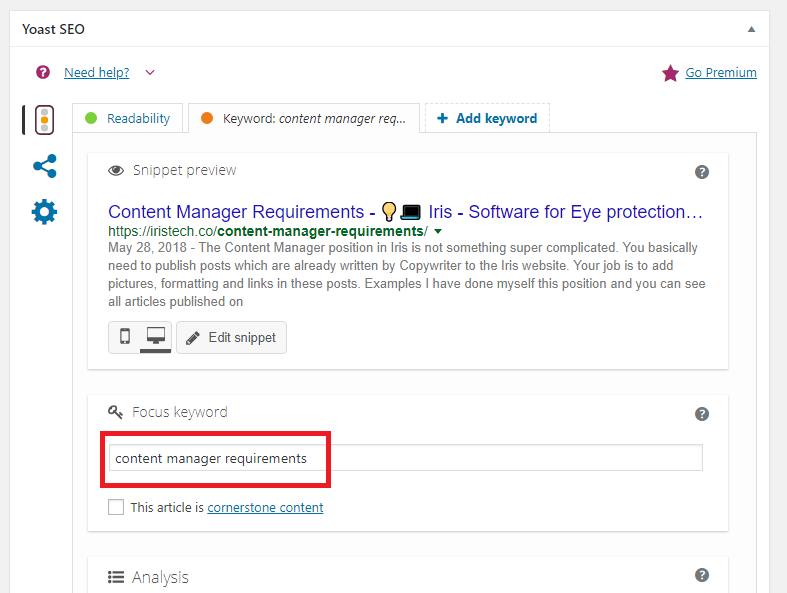 You basically need to publish posts which are already written by Copywriter to the Iris website. Your job is to add pictures, formatting and links in these posts. I expect the pages you publish to be beautifully designed and well formatted. I expect also the images you choose to be well chosen and related to the article. 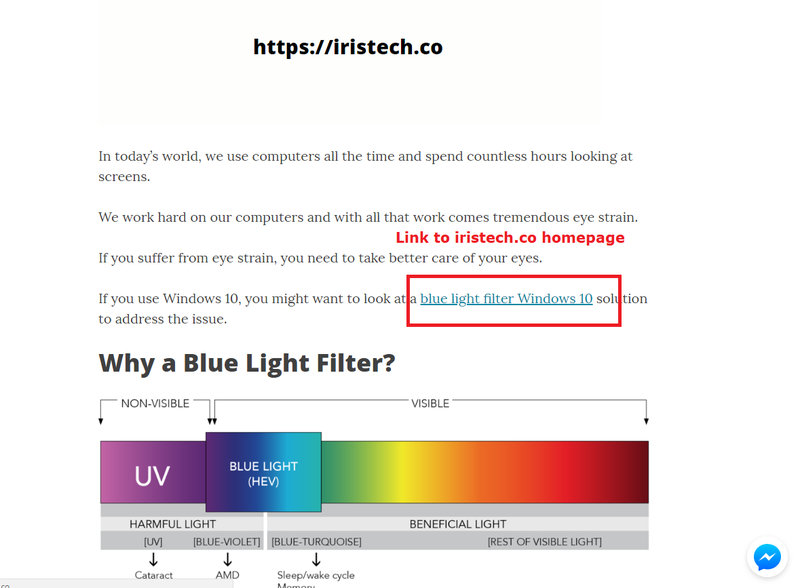 By checking and reading these pages you will also understand the basic science behind Iris to better know how the program works and what it does. Here I will try to list several different things which are the required minimum. 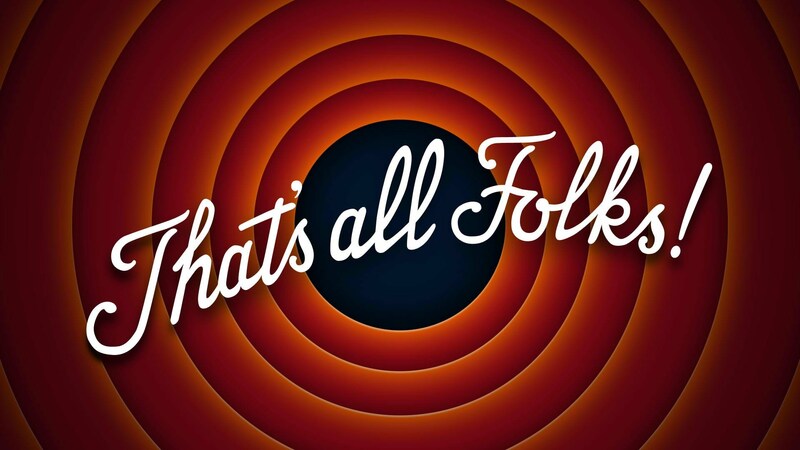 Ideally, you should strive to post 1 image for every 100 words in the article. This way the article looks really beautiful and the user will spend more time on the page. The images should also be relevant. Use Google Images to get the images but don’t post images which have Copyright symbols on them. 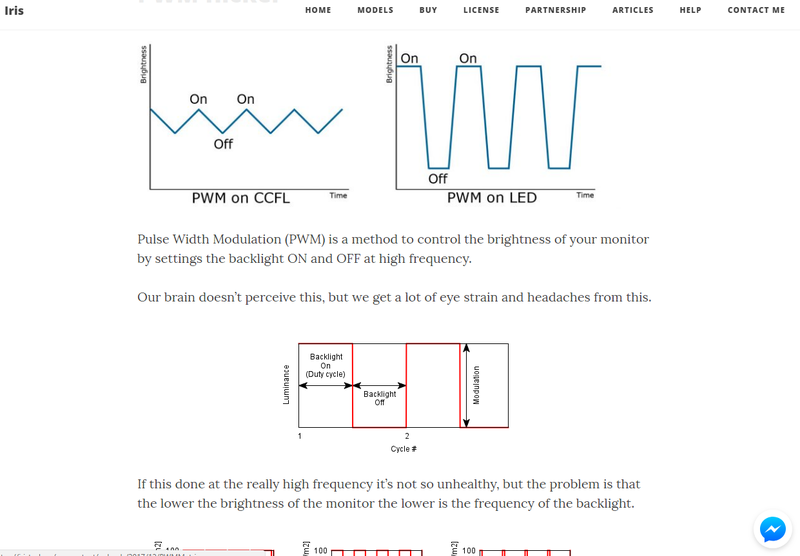 In the WordPress media Gallery on this website, there are also a lot of images about blue light, flicker, monitors, eye pain, eye strain, color blindness, etc. Use old images but always try to at several new images in every publication. If the article is 500 words add at least 5 images. If the article is 1000 words add at least 10 images. 1 image per 100 words at minimum. Use header formatting whenever possible. You should strive for at least 2 header tags per article. 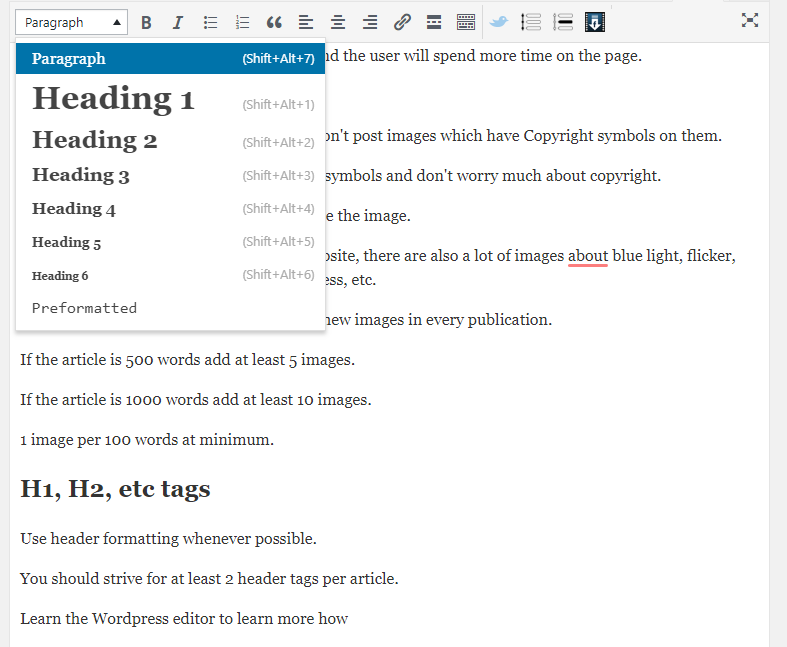 Learn the WordPress editor to learn more how to place header tags. You can see on this page how almost all sentences are to new lines. This makes the page longer and the formatting better. The last paragraph is an example of 2 sentences on 1 lines. This is the case when sentences are short but most copywriters write really long sentences. Ideally, you should strive for 1 sentence per line but if there is too much blank space use 2 sentences per line. Same as the above but instead of placing a link to the homepage link to another relative page on the website. 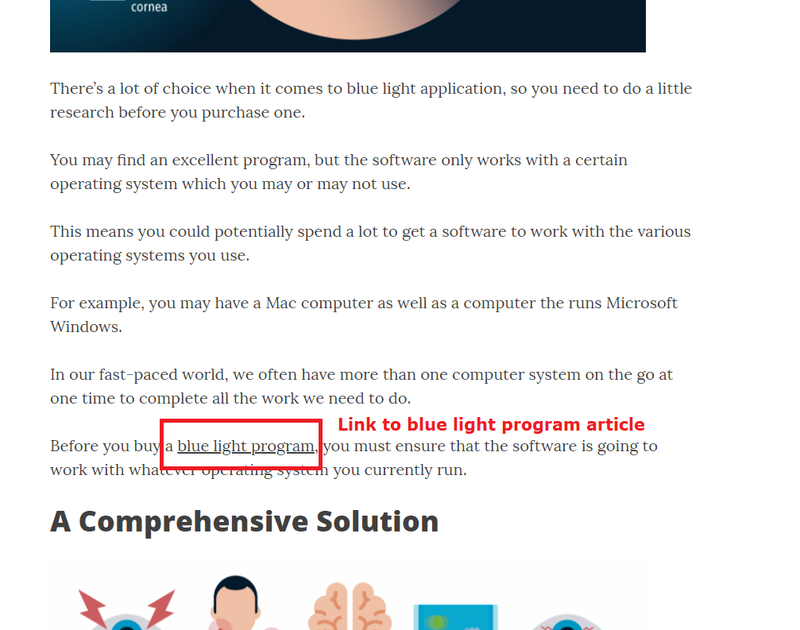 For example, if there is keyword blue light filter for windows 10 link it to the blue light filter windows 10 article and etc. 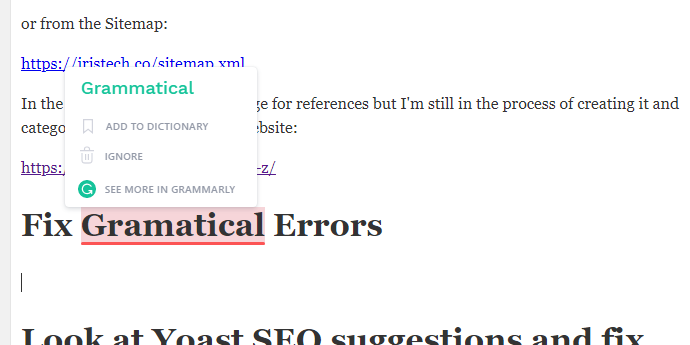 Grammarly is a Chrome extension for auto fixing of typos and grammatical errors in English. 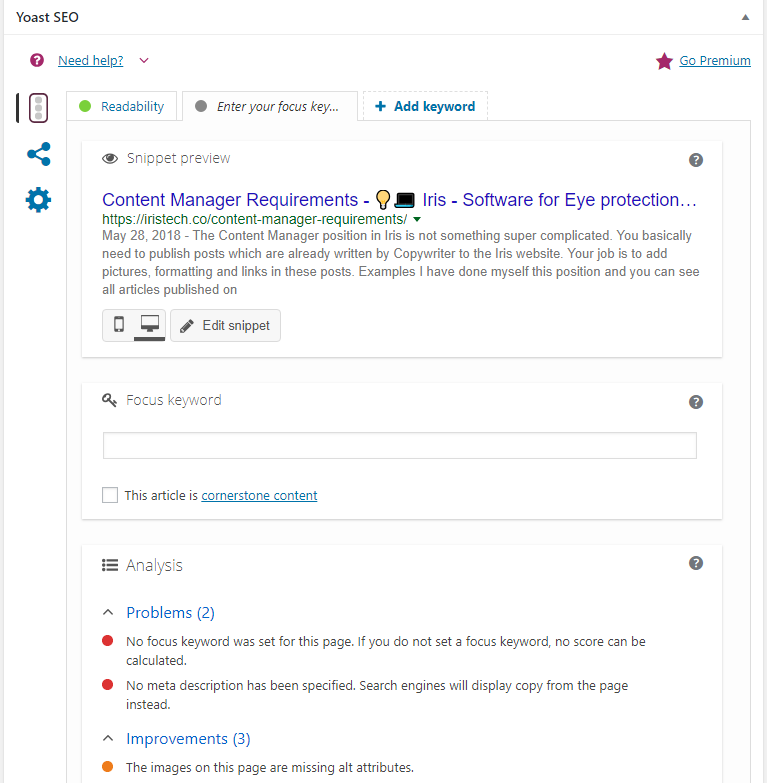 At the bottom of the Publish post panel, you will see the Yoast SEO panel. 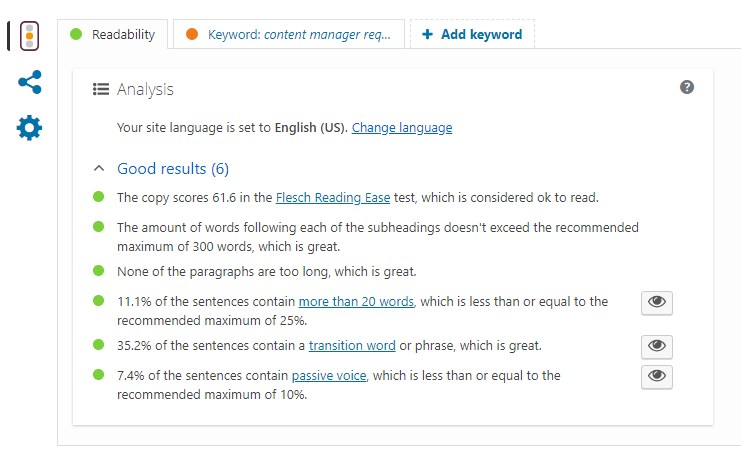 This is a plugin for improving Search Engine presence and basically SEO (Search engine optimization). On the focus keyword field place the keyword of the article. You will get a list of improvements. Click Edit snippet and write a good meta description. Make it more clickable. Learn call to actions and click baits of copywriting. This was the basics of the work click Publish and you need to wait for the Autotranslation of the article.